CIS Excellence Young Chef of the Year sponsor, Brakes Scotland, has teamed up with South Lanarkshire Council (SLC) to create a school leavers’ training programme for 16-17-year-olds who are not intending to enter further education. 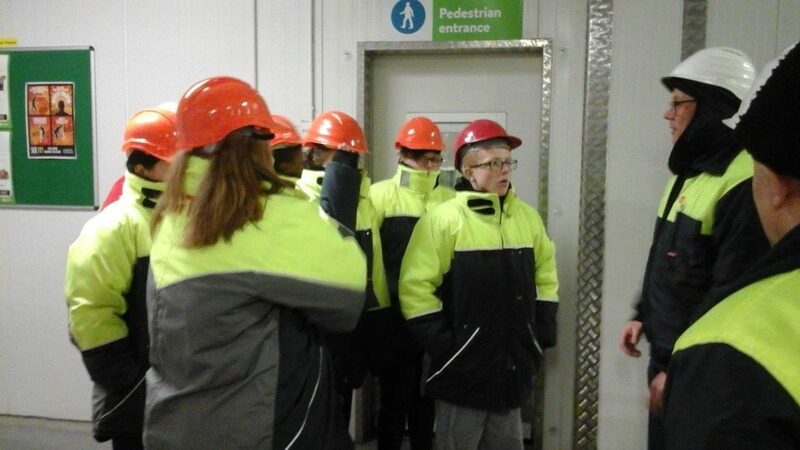 Offering a basic understanding of cooking skills, stores and warehousing within Brakes Scotland’s Newhouse site, the innovative scheme will see SLC deliver a basic food safety qualification as well as insights into managing the entire food ordering process. 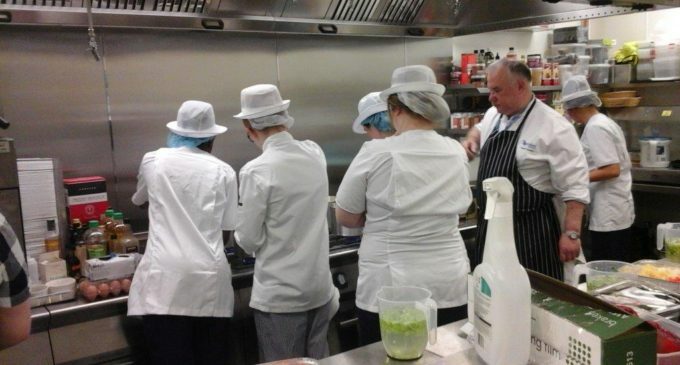 Brakes Scotland’s national account manager, Stephen Murphy, said: ‘This is a great opportunity to get young students into the workplace and let them see that food goes beyond kitchens and chefs. Aimed at pupils who plan to leave school this summer, the programme runs until the beginning of May 2018. Working towards SVQ Level 1, students will attend one full day per week and will be placed for work experience in a primary school in their local area.